Today there are many changes in the way we live and what makes us comfortable and cool but there are some factors that remain unchanged. One among them is the feel of a clean and white pillow to rest your tired head and neck at the end of a long day at work. Though you may say that there are many things that you look forward to at the end of a long day, the moment you are allowed to rest your head on a clean and white pillow especially at the end of a long hot summer day is something that can be compared to nothing else. That is why this article is going to be about how to wash and whiten yellow pillows. That is why before you pick out plush, plump and pretty pillow design ideas, do master the techniques by which you can clean and white yellow pillows. In fact, we suggest that you figure out how to wash and whiten yellow pillows before doing or planning anything around the home. Whether it is planning out simple guest room decoration ideas or ideas on how to make things cozier around the home, there is no denying that having clean and white pillows will always help. Even exotic and dreamy Moroccan decoration ideas start with the humble pillow. The first thing you should know is that pillows need to be washed not just from the look point of view but also from the hygiene and infection point of view. 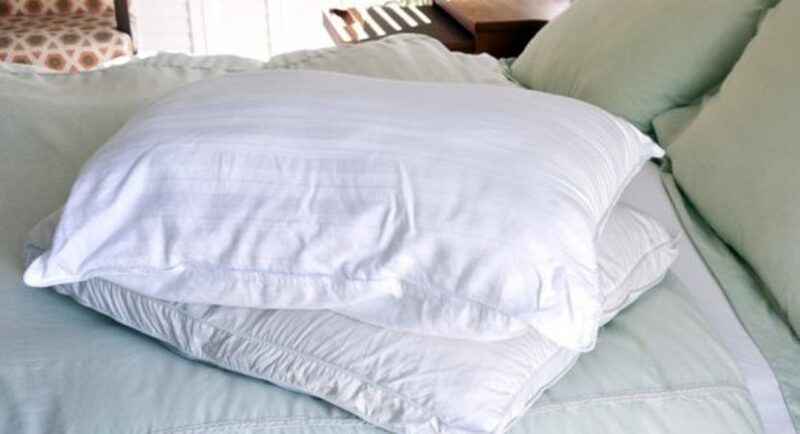 In fact, if anything remember to wash your pillows once every six months to ensure that they are infection free and clean not to mention the white pristineness that we all desire when it comes to our pillows. You will need some essentials like hydrogen peroxide, half a cup of vinegar, laundry detergent (of the kind that you use in your washing machine) and laundry booster. The thing is how many pillows you wash at once depends on the size of your pillows and the capacity of your washing machine. But good sense dictates that you need to wash two pillows at the most at one time. We suggest that you toss two pillows into the washing machine and arrange them for balance. Set the machine to soak for a while. Then add the hydrogen peroxide and vinegar. The hydrogen peroxide has the quality of being able to draw dirt from within the pillow and the acidity in the vinegar can act as a disinfectant and also help clean the pillows. Both together will work to ensure that your pillows are white and clean. Once the soak cycle is over, move the machine to the wash mode. But add liquid detergent and the laundry booster to the machine before you move it to the wash cycle. The laundry booster will enhance the ability of the detergent to clean out your pillows and can really enhance the cleaning experience. Once the wash cycle is over, toss the pillows on to the drying cycle. 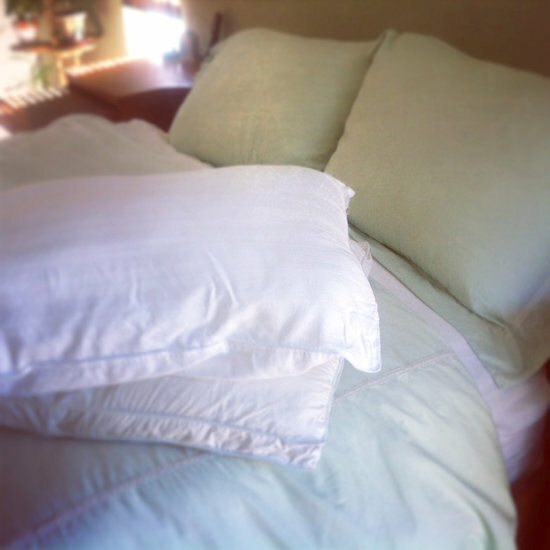 When the pillows come out, you will be astonished at how white and pristine your pillows are. If possible, let the pillows dry out in the fresh air and sunlight for an additional layer of freshness and cleanliness to your pillows. 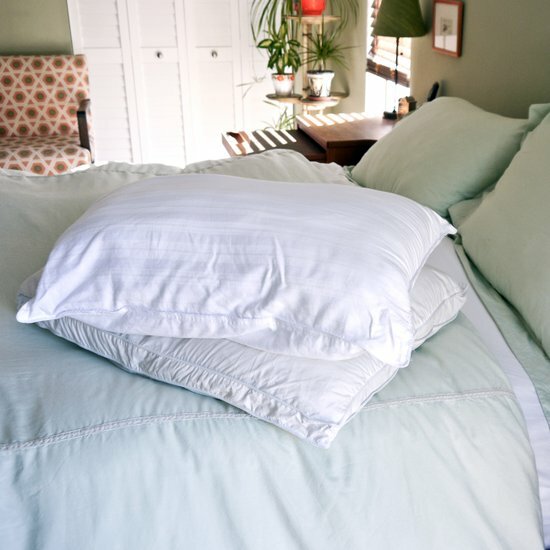 Use fresh cotton pillow cases on the pillows and enjoy a good night’s sleep. 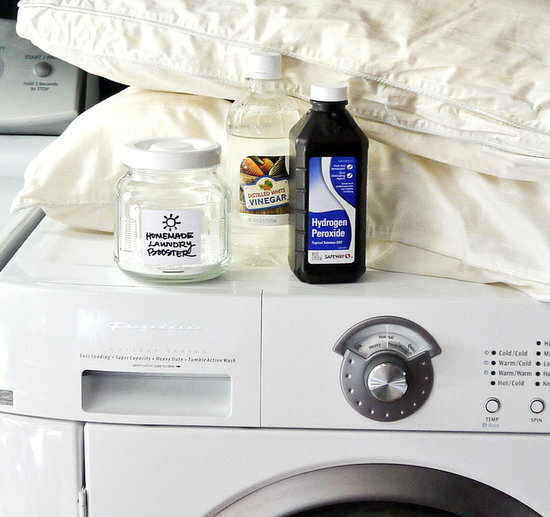 Of course, the one thing that you need to ascertain that your pillow can actually be washed in a washing machine. This is a simple but effective to ensure that you have clean and white pillows.